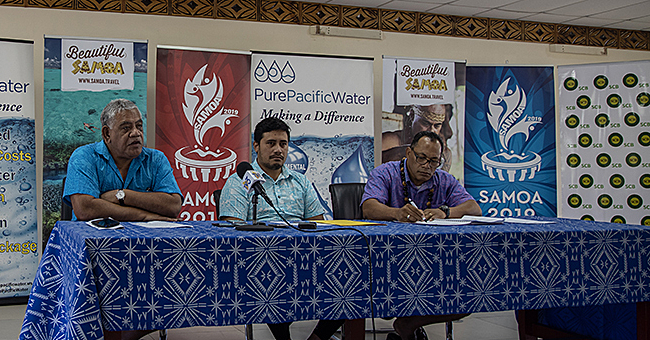 This year was a special year for Dr. Alo Silia Pa’usisi Finau from the villages of Safa’ato’a Lefaga and Sataoa Safata. She completed her P.H.D. in Philosophy and graduated from the Victoria University of Wellington in New Zealand recently. 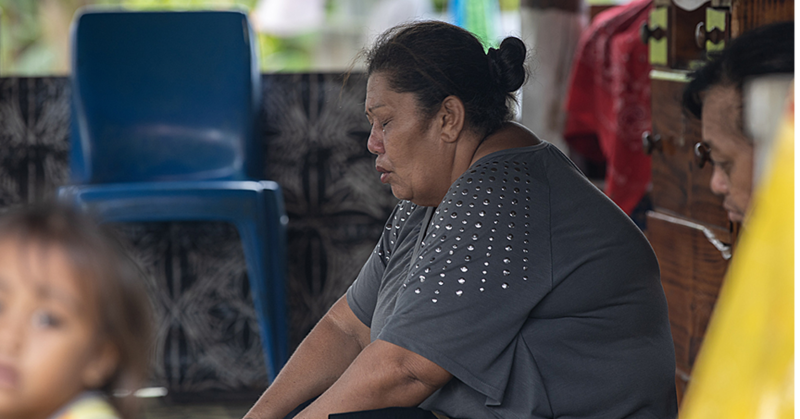 Surrounded by her family for the celebrations in Wellington, there was one key person that wasn’t there and Dr. Finau and her siblings felt her absence very deeply. Due to health reasons their mother, Asomaile Lepetiomalo Finau Pausisi, was unable to fly to New Zealand for the occasion. 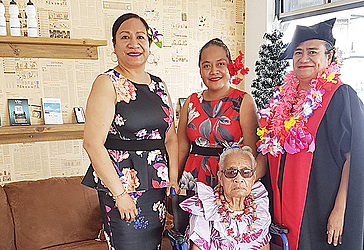 According to Dr. Finau, their mother had been present at every graduation until now and with five children with three of them possessing multiple degrees – that is a lot of travelling for graduations. A sad turn of events meant that Asomalie could not make her daughter’s recent graduation at the Victoria University of Wellington where Silia received a P.H.D in Philosophy. “Mum couldn’t go to New Zealand to attend my graduation. It was just sad that she was not fit to fly so I decided to bring her in because this qualification is supposed to be for her. The family has a strong traditional in pursing and achieving higher education with the endless support of their mother who pushed them to achieve at the highest levels at university. “Mum had that vision, she could see that in order for us to live life to the fullest, we have got to be well educated and she really worked hard for that. 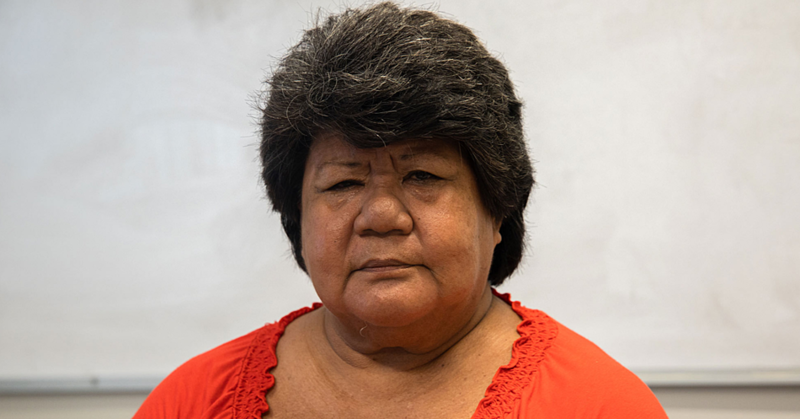 Dr. Alo Silia Pa’usisi Finau is a highly respected academic in Pacific Academia circles around the region and is looking forward to using all her knowledge and experience to train the next generation of educators. “I’m going to utilize my skills I got from my study to engage in training the teacher trainees. Philosophy to me is an all-encompassing concept; it’s very inclusive in the sense that you can apply it to every situation.